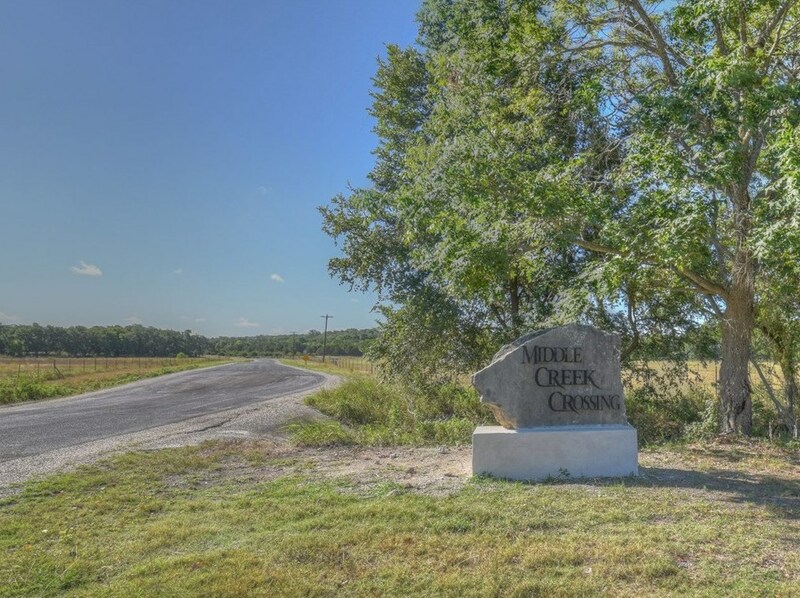 Driving Directions: From Blanco, take RR 165 to Middle Creek Rd. 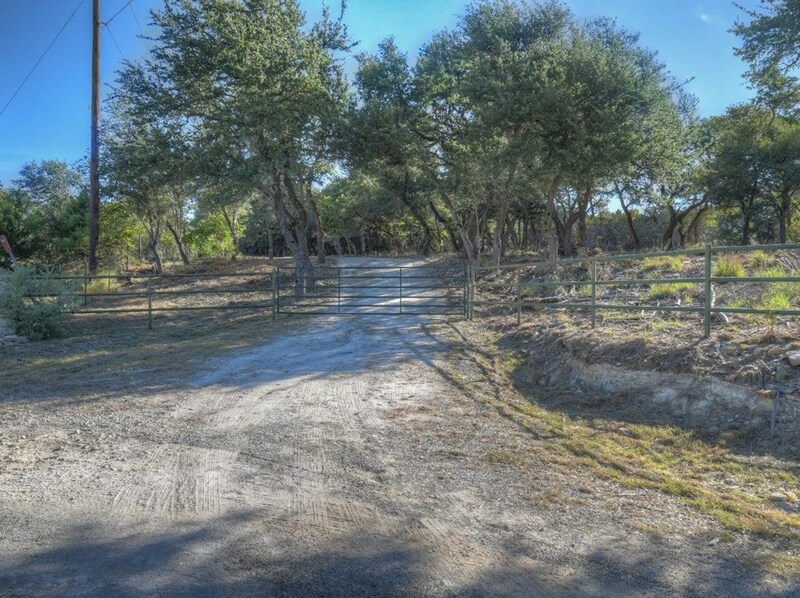 Stoneledge Pass is apprx 2 miles down on the right, property at end of Stoneledge Pass in culdesac. 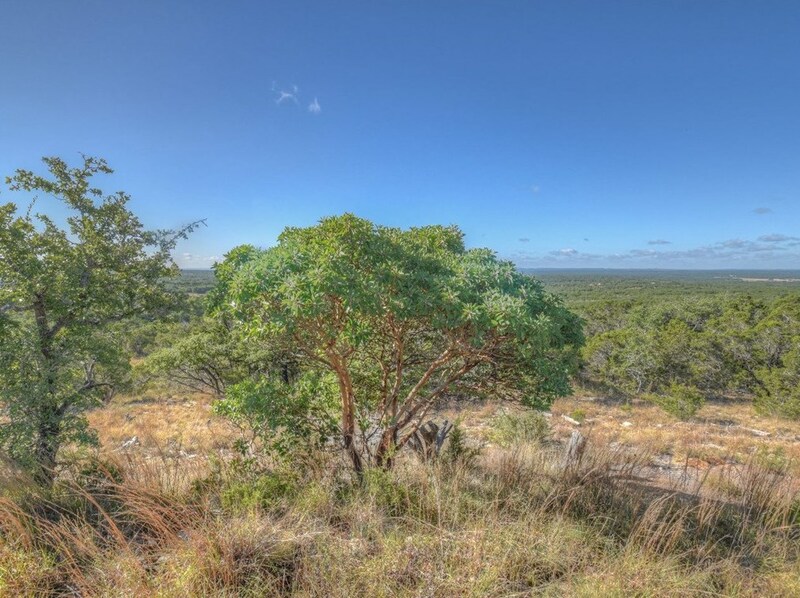 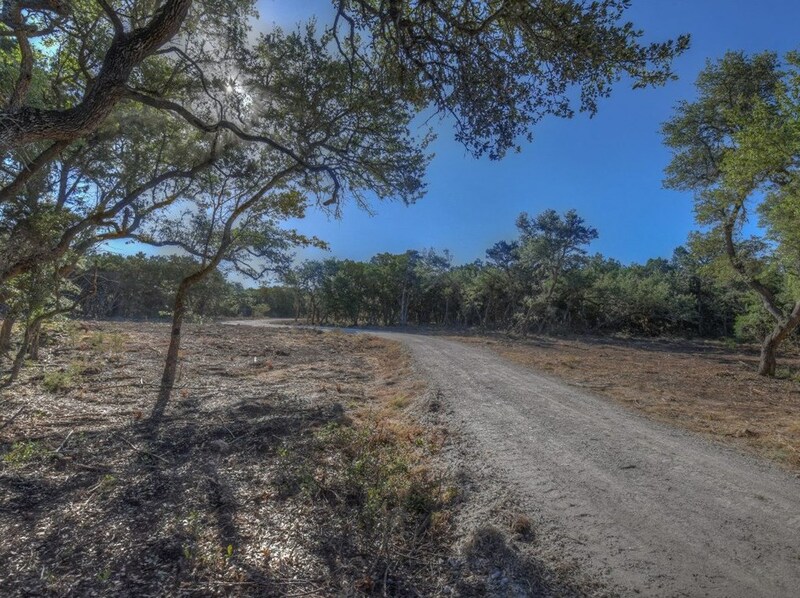 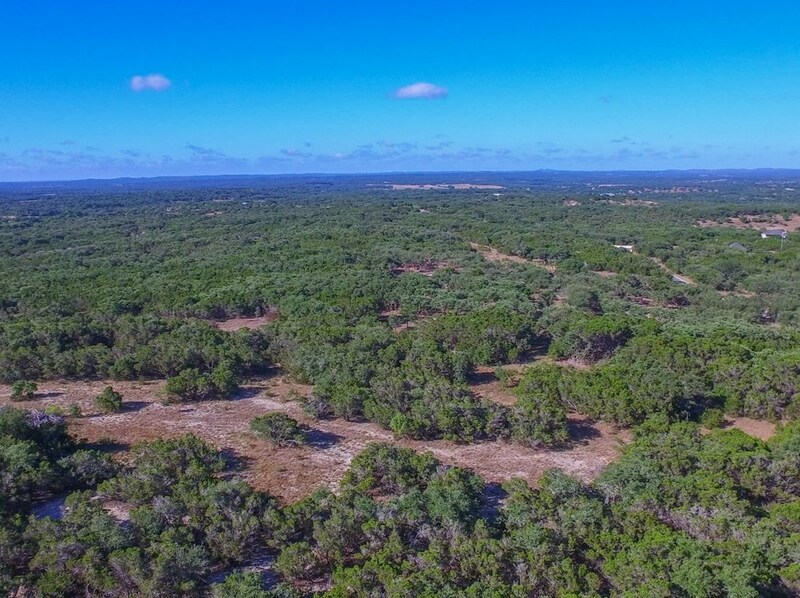 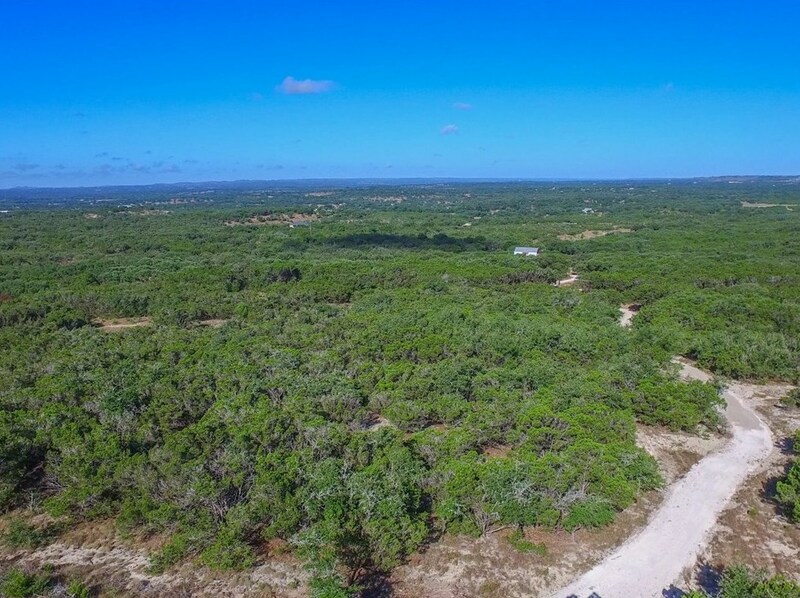 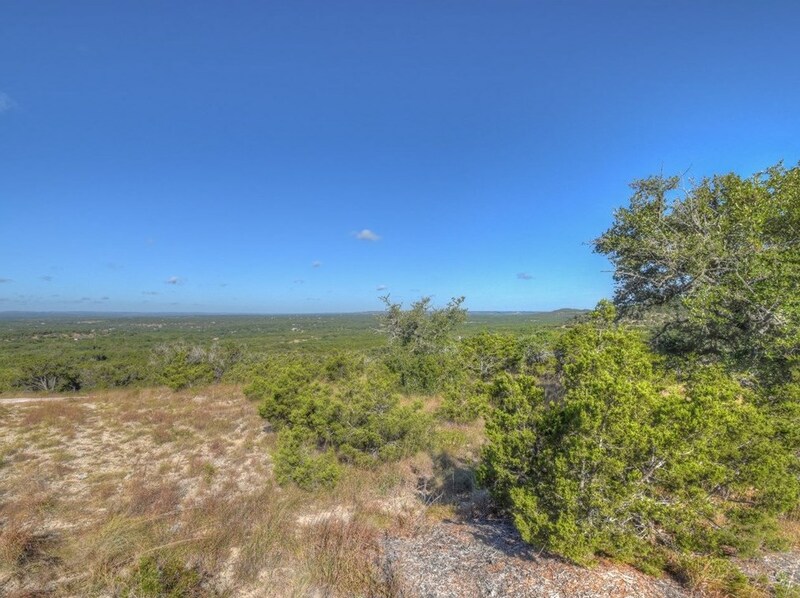 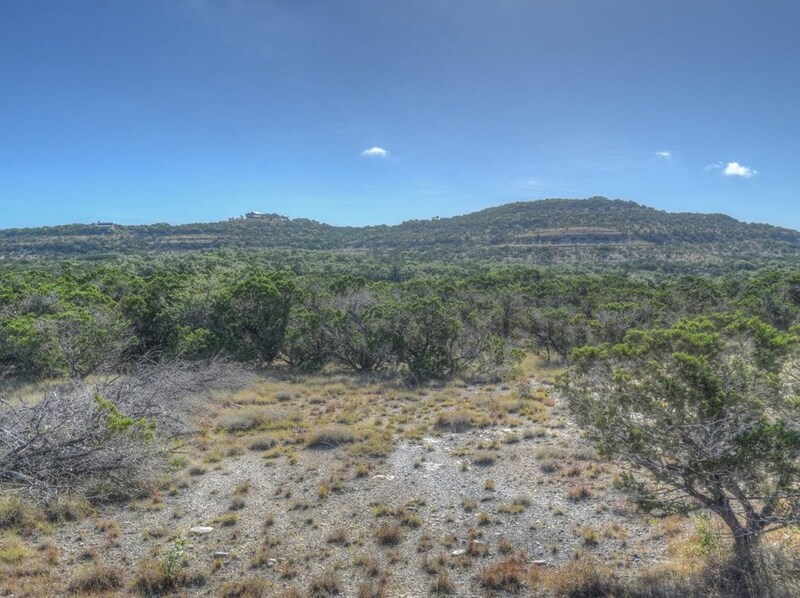 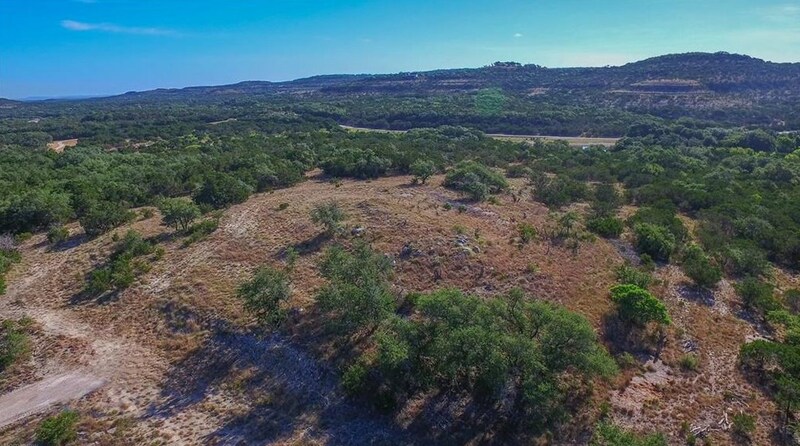 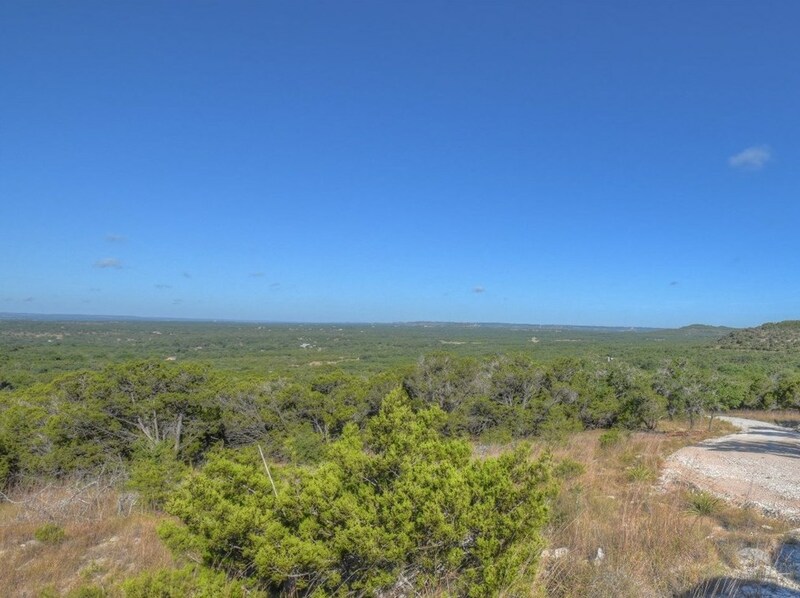 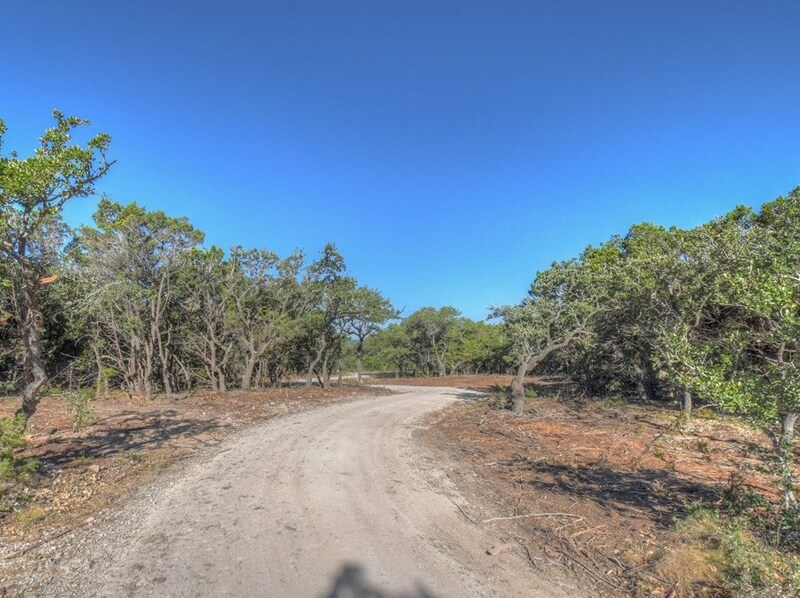 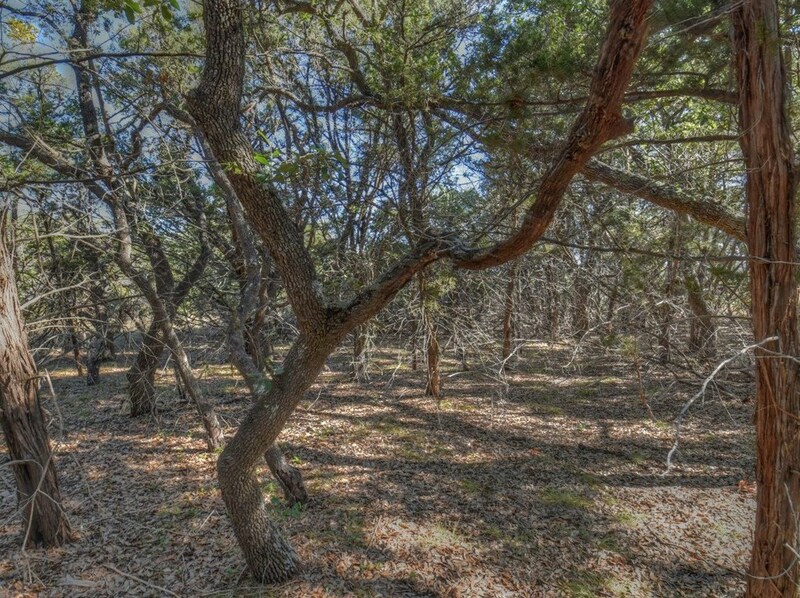 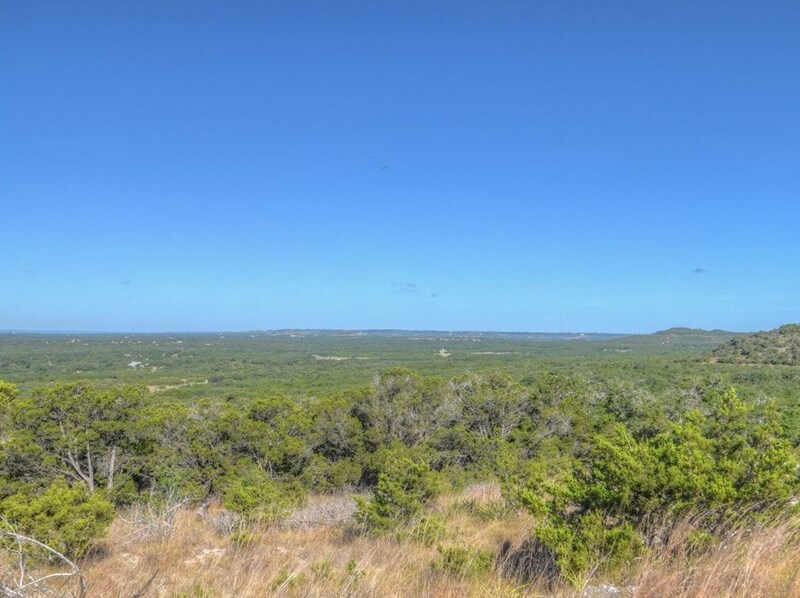 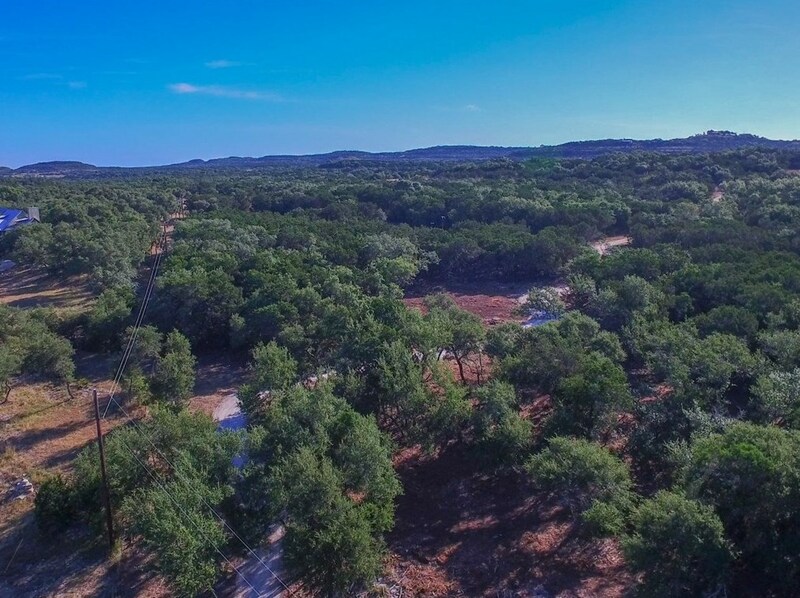 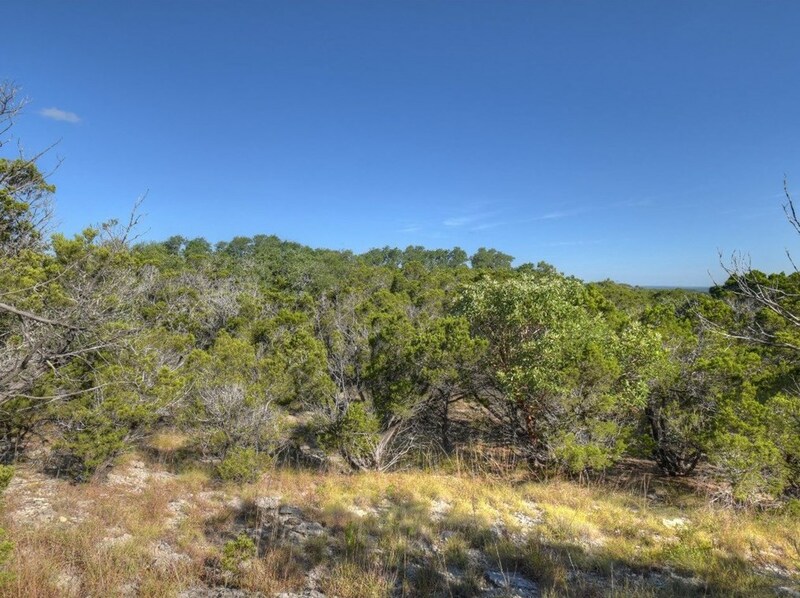 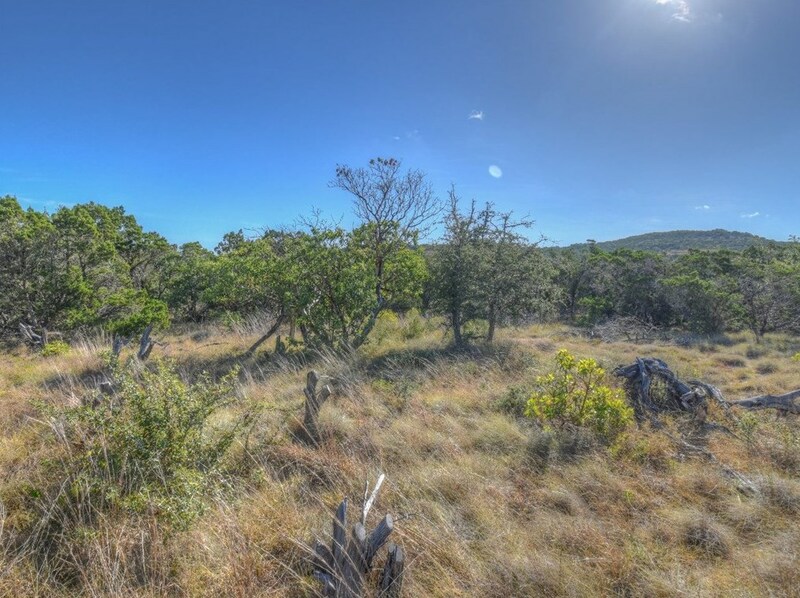 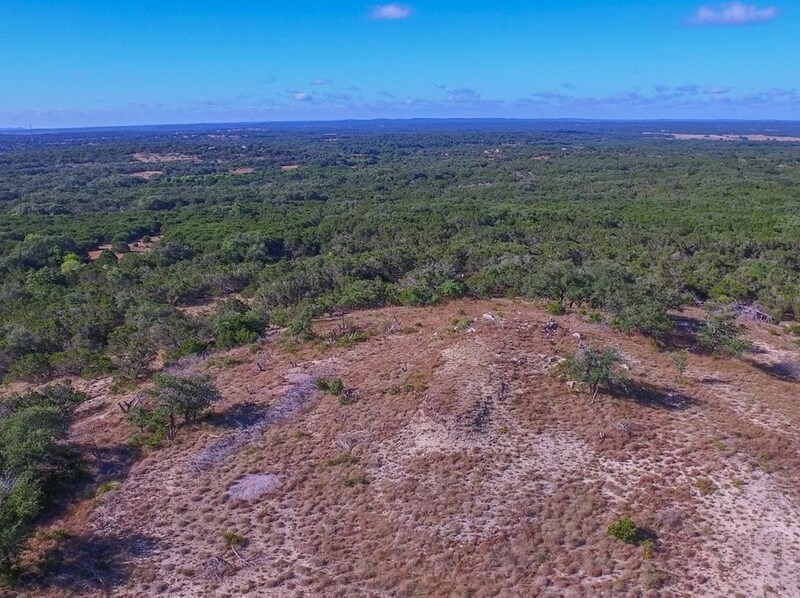 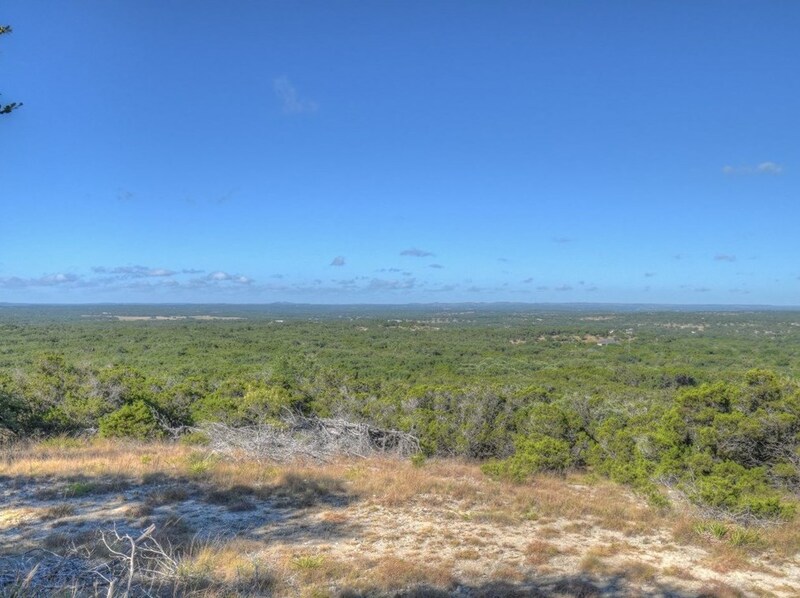 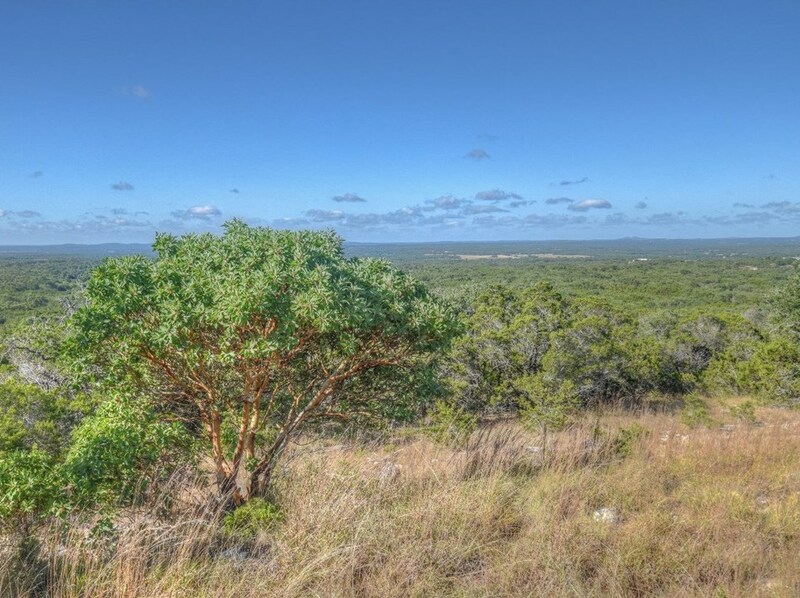 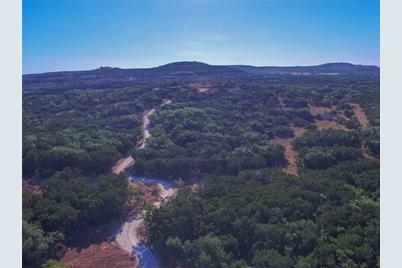 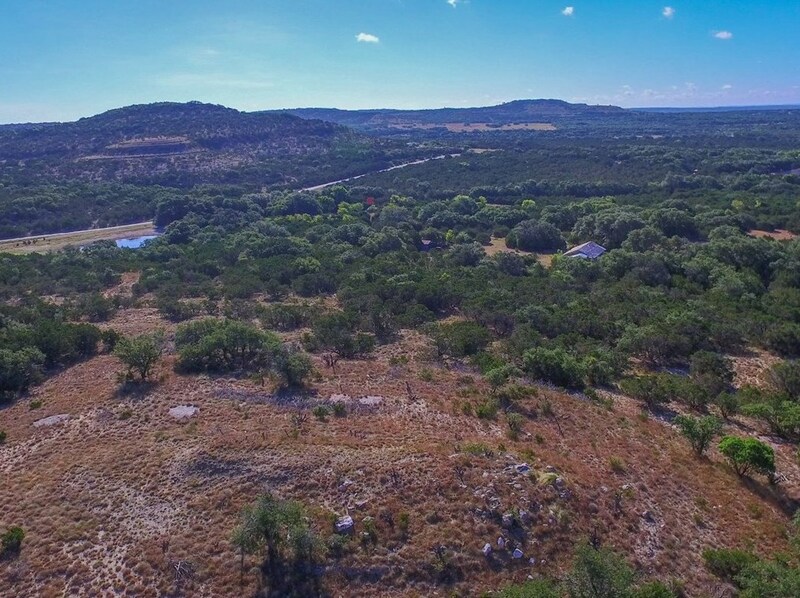 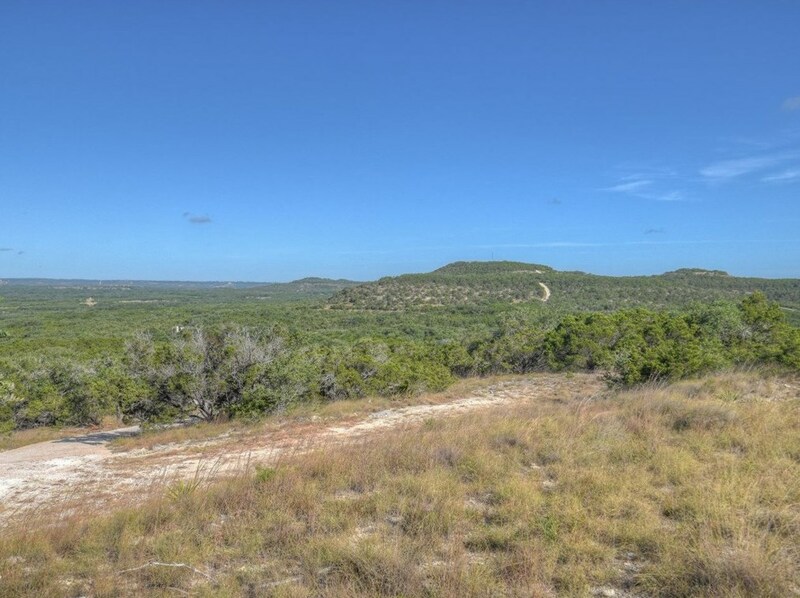 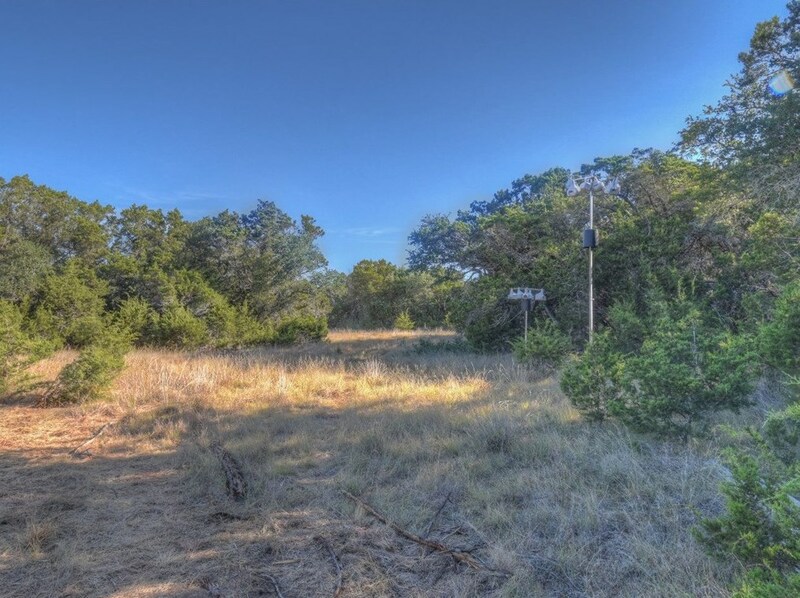 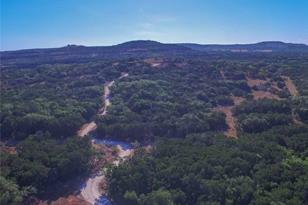 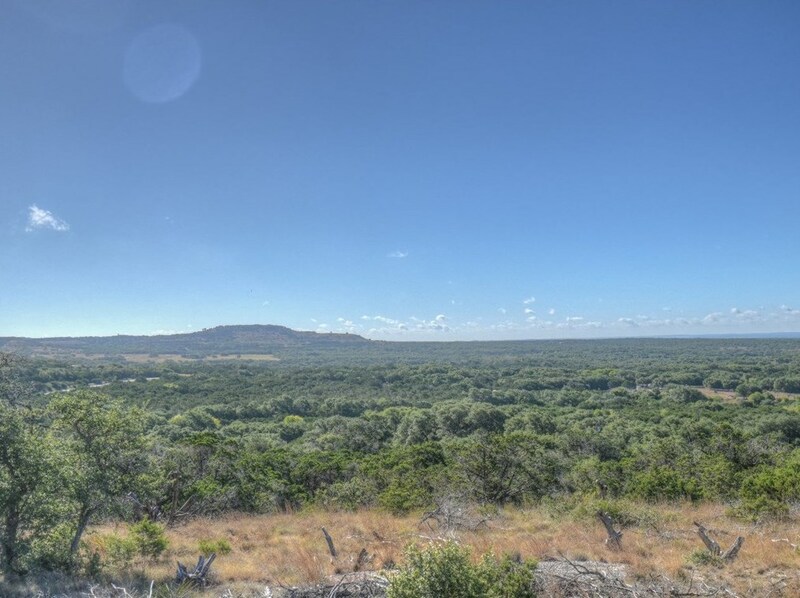 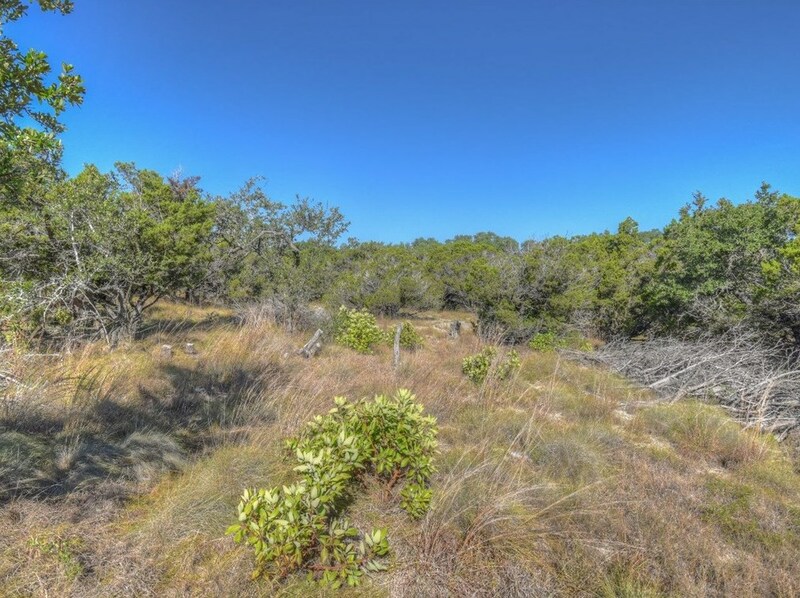 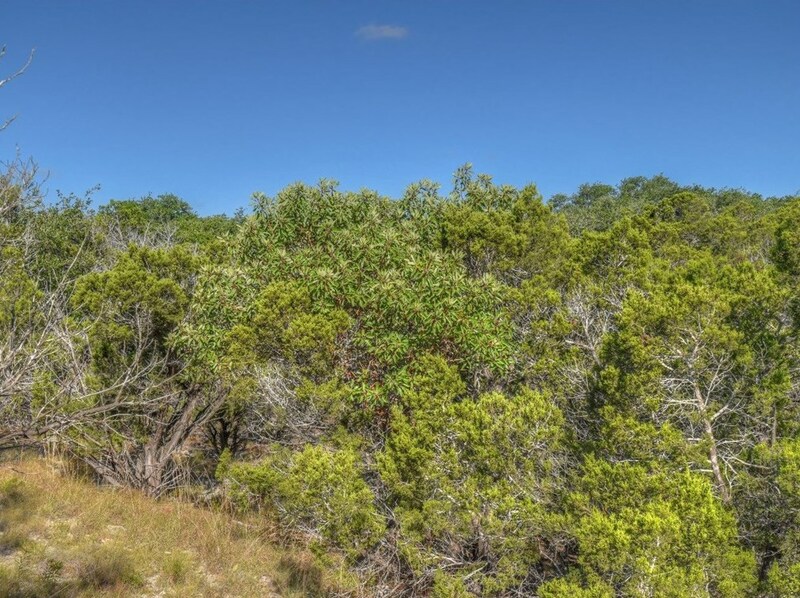 Lot 22 Stoneledge Pass, Blanco, TX 78606 (MLS# 1233764) is a Farm property with a lot size of 40.090 acres. 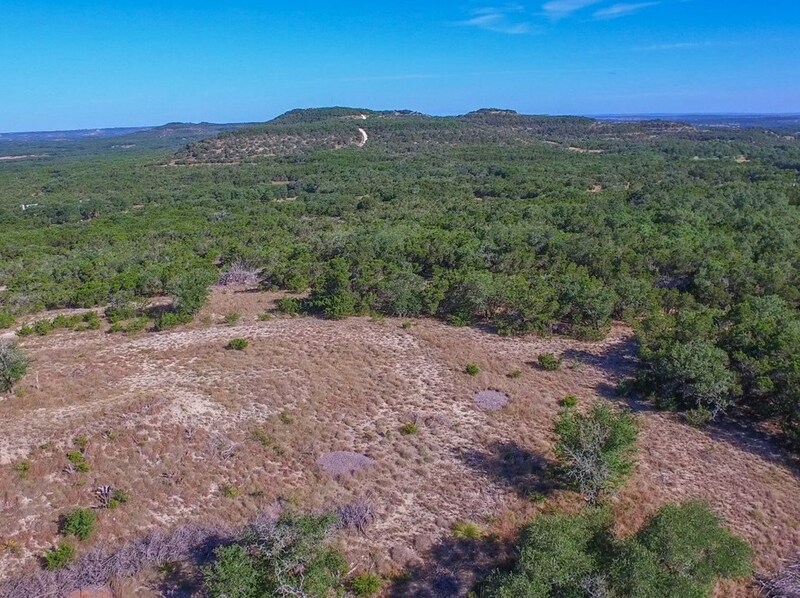 Lot 22 Stoneledge Pass is currently listed for $560,000 and was received on July 31, 2017. 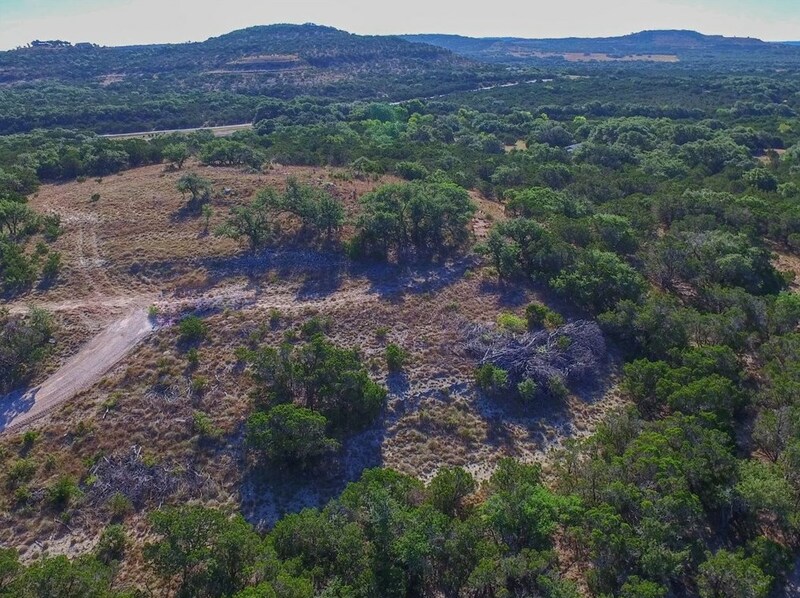 Want to learn more about Lot 22 Stoneledge Pass? 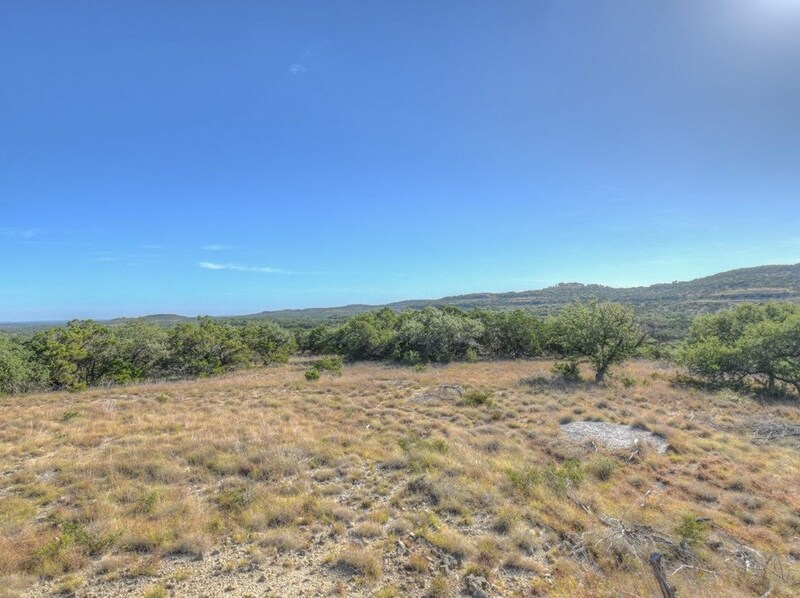 Do you have questions about finding other Farm real estate for sale in Blanco? 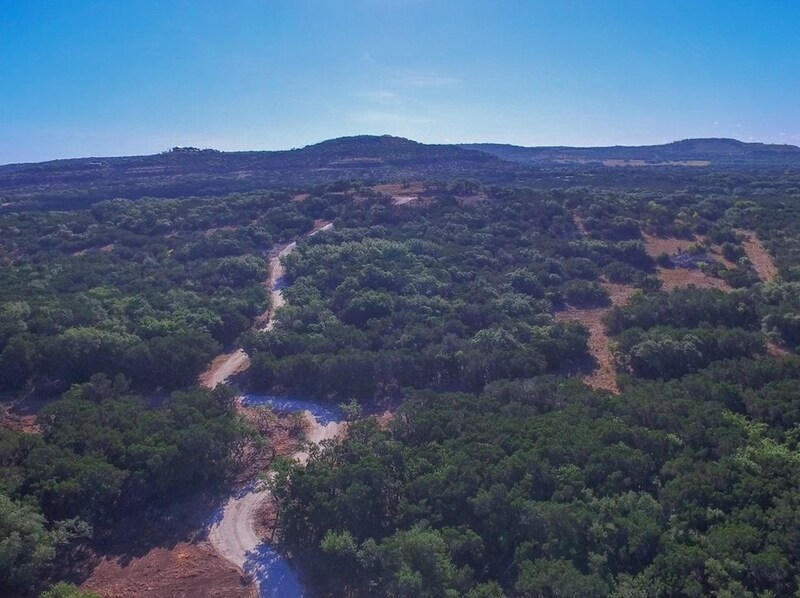 You can browse all Blanco real estate or contact a Coldwell Banker agent to request more information.